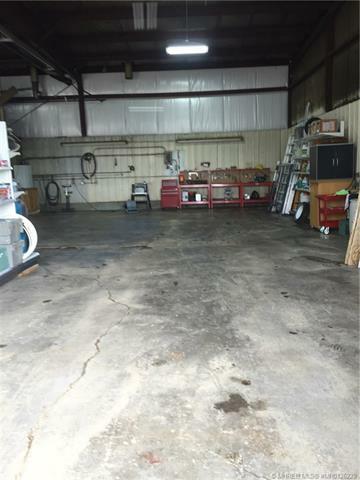 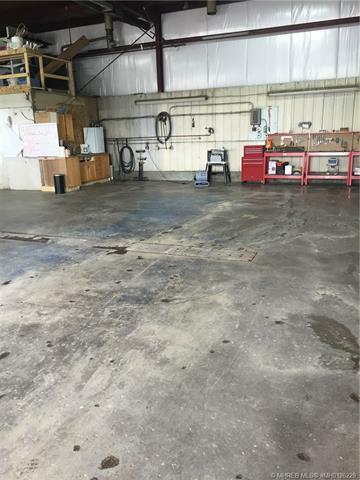 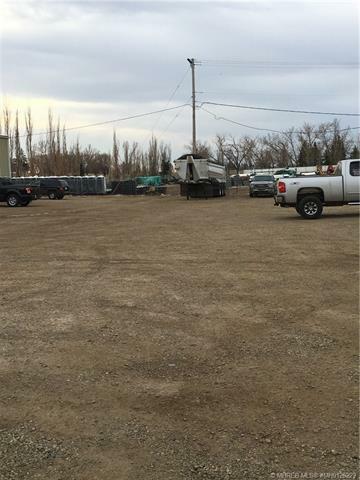 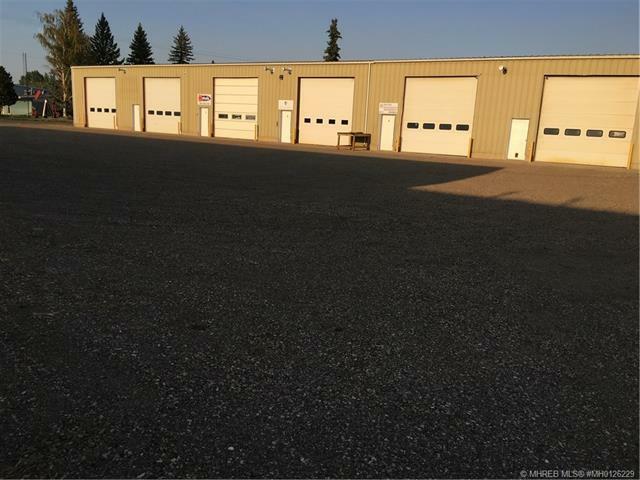 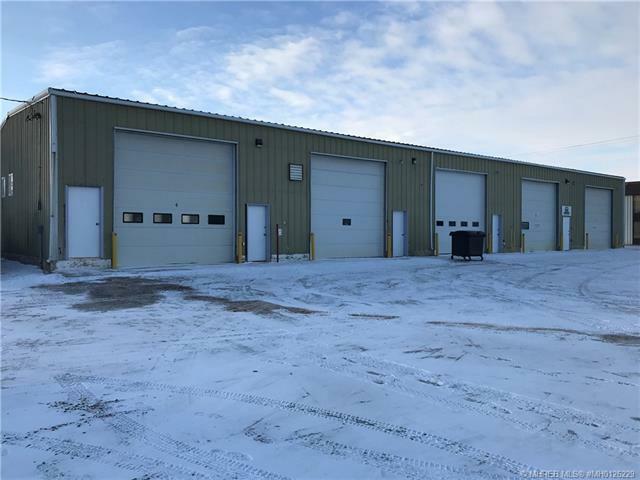 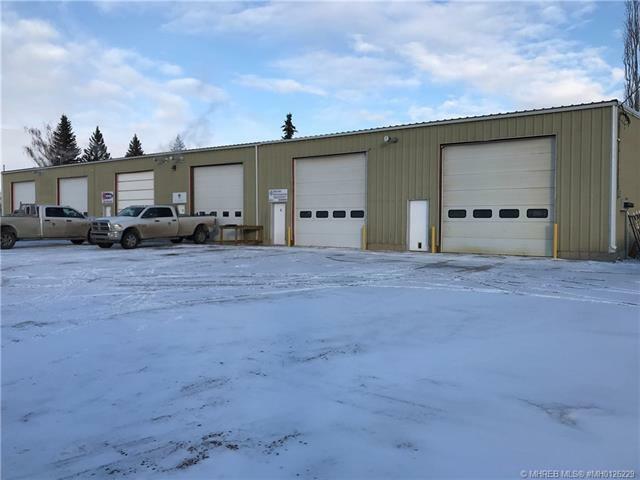 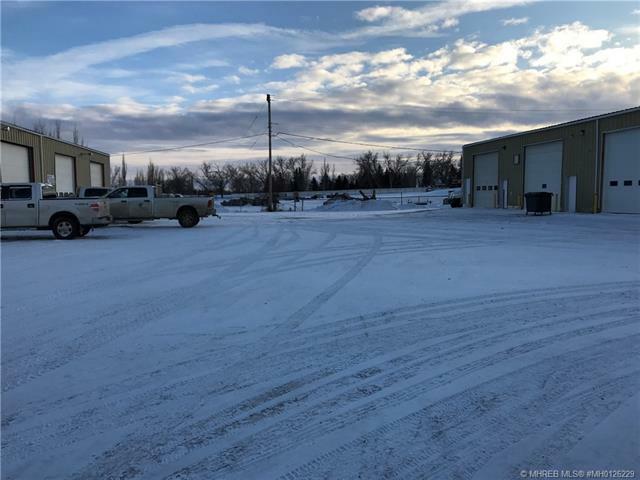 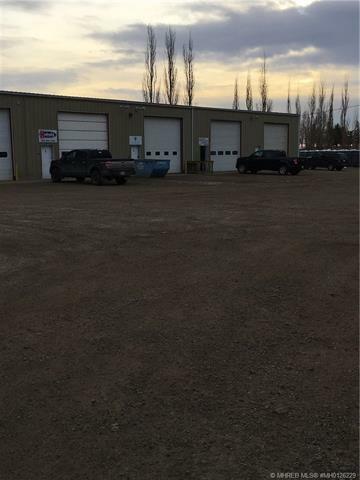 Commercial Shop.... GREAT LOCATION - 7500 sq ft concrete slab - steel frame walls - metal clad siding/roof - metal clad partitions between bays. 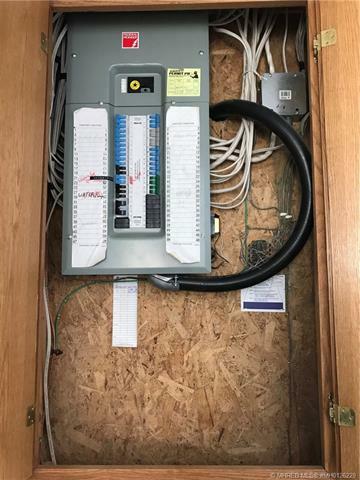 Overhead radiant heater in all bays - 3 phase power - 2 piece washrooms - approximately 18' floor to ceiling height - floor drainage. 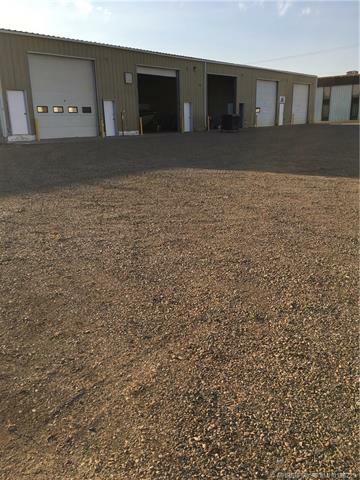 Bay 1 - 50' X 50' w/2 - 14' doors. 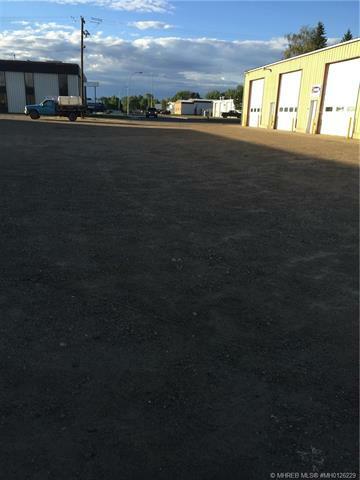 Bay 2 - 25' X 50' w/1 - 14' door. 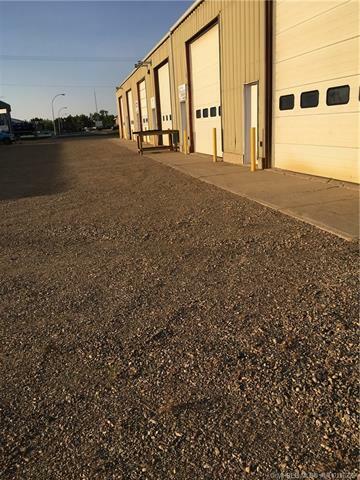 Bay 3 - 25' X 50' w/1 - 14' door. 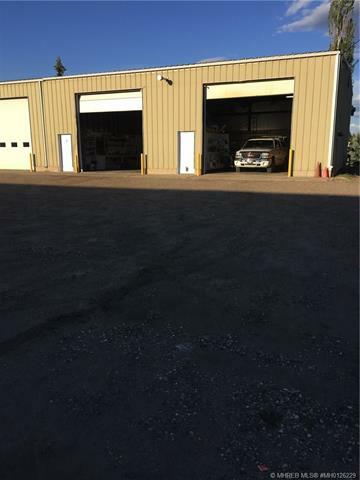 Bay 4 - 50' X 50' w/2 - 14' doors.